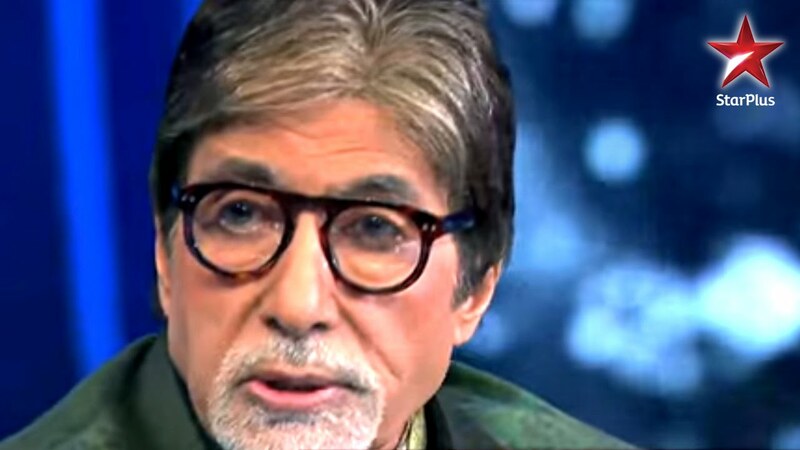 Amitabh Bachchan conveys the story of a couple who started parenting kids of Tsunami victims. This Sunday at 8 PM. Janki Devi strongly believes that Raunak's happiness should always start & end with her. 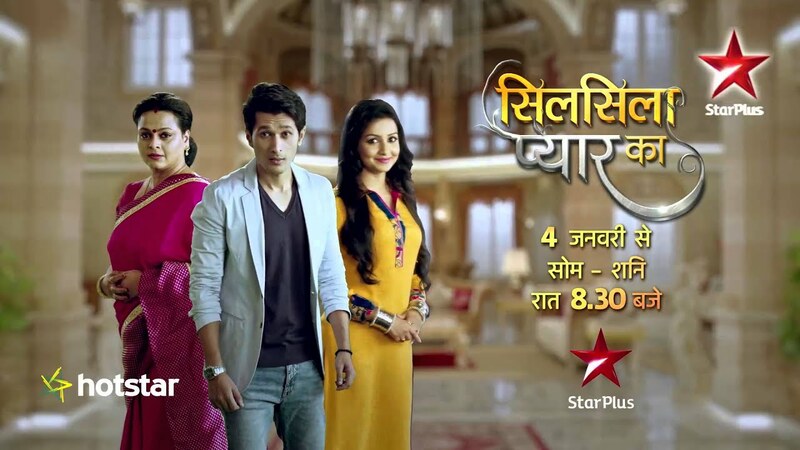 Silsila Pyaar Ka, Starts 4th Jan, Mon-Sat, 8:30 PM! 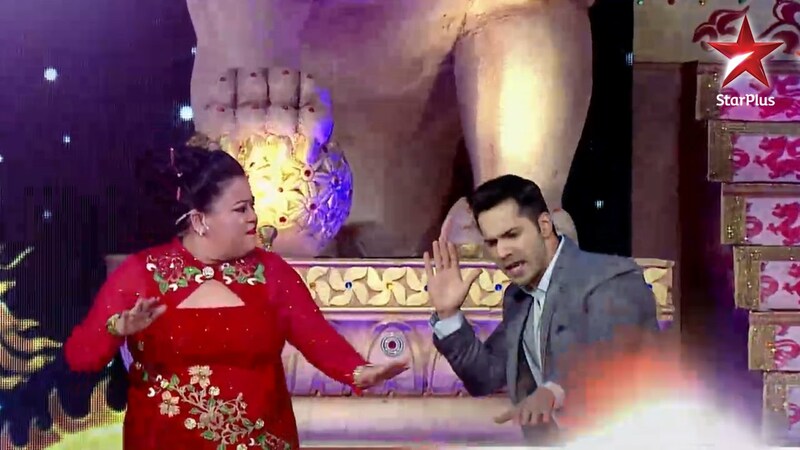 Big Star Entertainment Awards – Salman Khan has a surprise this New Year’s! Salman has a surprise for you this New Year’s Eve on Big Star Entertainment Awards, 31st December at 8 PM only on STAR Plus! Siya Ke Ram: Unknown fact about Sita! Did you know how many names Sita was known by? 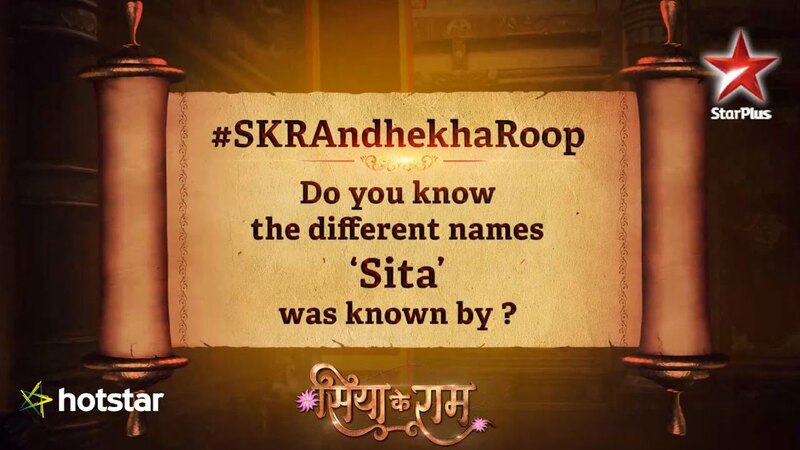 Get to know #SKRAndekhaRoop on Siya Ke Ram! Mon-Sat, 8 PM on STAR Plus. A mother’s possessiveness stems from her insecurity of losing priority in her son’s life. 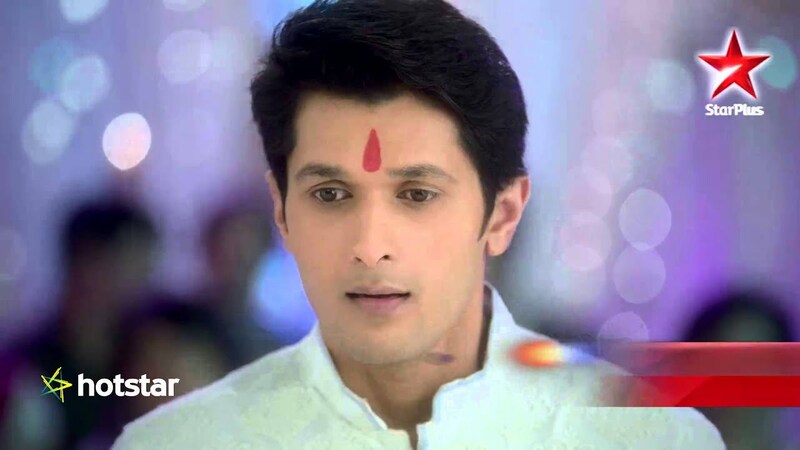 Silsila Pyaar Ka, Starts 4th Jan, Mon-Sat, 8:30 PM only on STAR Plus. A night filled with laughter and madness awaits you and your new year. Watch #BSEAonStarPlus, 31st December at 8 PM! How is love different from affection? Your answer lies in the video. 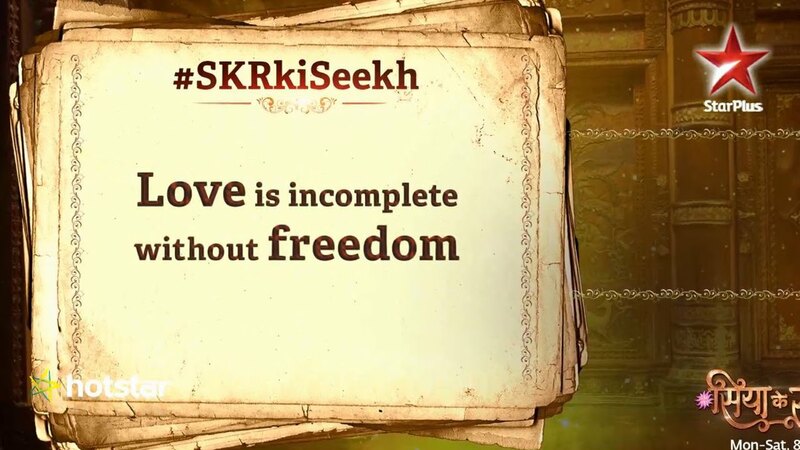 #SKRKiSeekh on Siya Ke Ram! Mon-Sat, 8 PM only on STAR Plus. Bhabho protects a woman's honour over the love for her son. Watch Diya Aur Baati Hum, Mon-Sat, 9 PM!